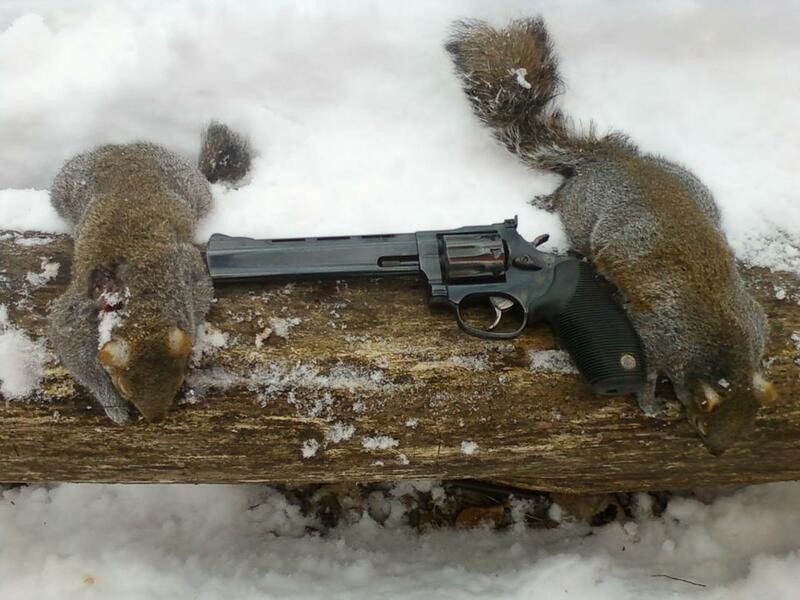 Hey everyone, it's that time of year again, Squirrel season is coming! This is the sign up/score thread for the competition. Sign up with you username and what states you will be hunting. Copy the list from the post above yours and add your name.